SELLER SAYS MAKE AN OFFER! Best building lot in town. 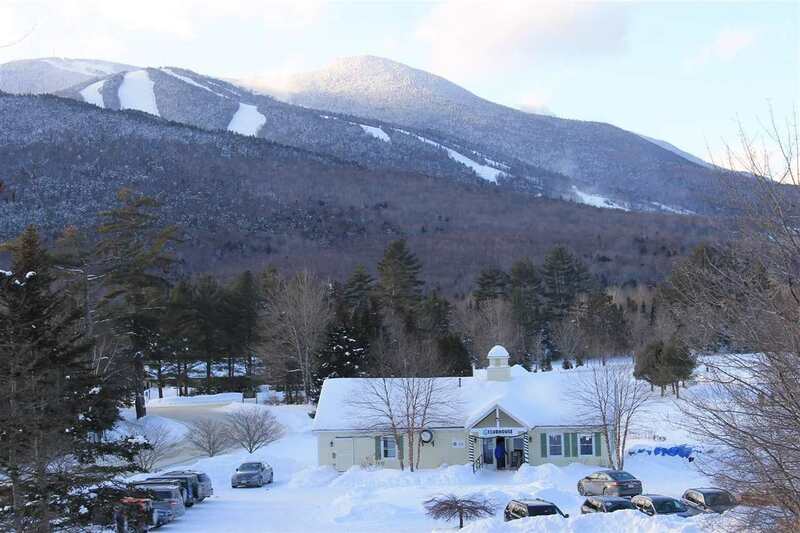 Perched atop Bull Hill enjoy sweeping views South and East to Noon & Jennings Peak... then to a picturesque view of Town Square... all the way over to a postcard view of Mt. Tecumseh and Osecola. Moose Run is the most centrally located Single Family Home subdivision... and this lot is at the base of the development so morning coffee, shopping, ice skating, fishing and swimming is the easiest walk away! Click in your XC skis or lace up hiking boots and access the entire trail network literally right out your back door. Just across Lost Pass Road is the Waterville Valley Golf Club and both the renowned Waterville Valley Tennis Ctr and White Mt. Athletic Club are just a short walk away. Town Water and Sewer along with underground utilities are at the street making the design and building process as easy as possible. Shuttle bus will pick you up and drop you off at the downhill ski mountain in the Winter, and an open air trolley will bring you anywhere in the Valley in the Summer (but everything is walking distance from this lot!). Be active, social and enjoy complete serenity while living in the home of YOUR dreams at arguably the best lot in town! Directions: Exit 28 Off I93, East On Rt. 49. 12 Miles Through National Forest, Pass Ski Area Entrance Go Straight. Just Before Golf Course And Across From Town Square, Moose Run Entrance On Right. 1st Lot On Right.